Art Licks Weekend, organised by Holly Willats, places itself strategically ahead of Frieze Week each year, catching the buzz but staging itself as an alternative to the glitzier mid-month shows. The city-wide programme celebrates London’s cultural grassroots, which cluster conspicuously in Hackney and Peckham. Take one of the scheduled tours to explore some new, unusual and sometimes incredibly well hidden project spaces, galleries and studio places the city has to offer. Nobody, not even the cultural whirlwind that is Hans Ulrich Obrist, could possibly see everything there is to see in London during Frieze Week, but that doesn’t stop people trying. 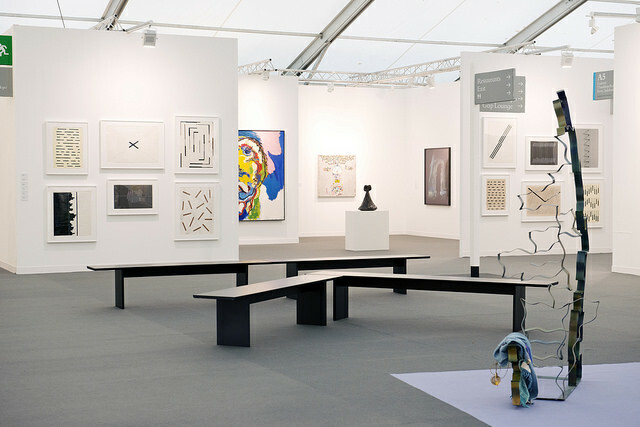 This year, 130 world-class galleries are exhibiting at Frieze London alone, and the younger Frieze Masters actually beats that total by one. Founders Matthew Slotover and Amanda Sharp handed over the reins to Victoria Siddall this year; it will be interesting to see whether and how she puts her own stamp on things. Outside the park, a number of smaller fairs are vying for attention, catering to all tastes and budgets. Head to PAD London in Mayfair’s Berkeley Square for the best decorative arts and design; Multiplied at Christie’s South Kensington for prints and editions; and 1:54 Contemporary African Art Fair at Somerset House, or the new ‘The Immigrants’ art fair at the Old Truman Brewery for a more self-consciously international outlook. The calm before the storm: Frieze London, 2014. Photograph by Linda Nylind. Courtesy of Linda Nylind/Frieze. For a longer round-up of the best Frieze Week shows see our October issue, on sale soon. 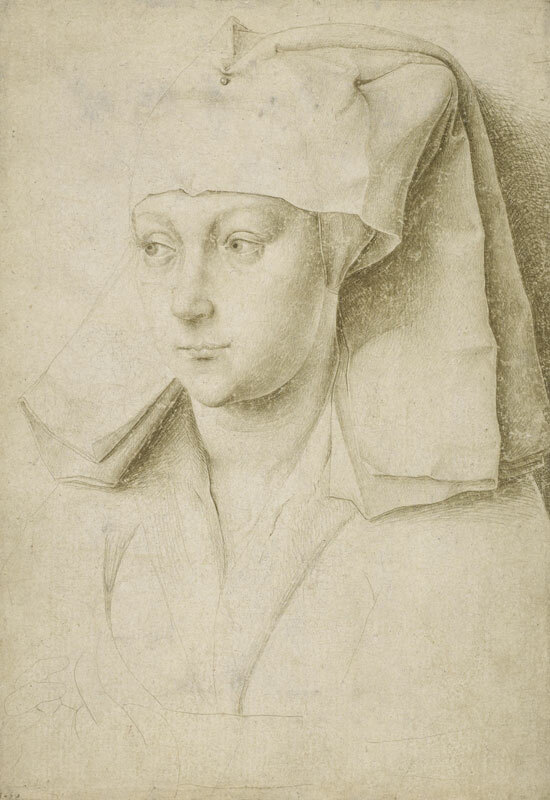 Metalpoint drawing is one of the most challenging graphic techniques, but when done by a master, the results can be exceptional. This exhibition – a collaboration with the National Gallery of Art, Washington – brings together some of the finest examples from the Renaissance to the present day, and shows off the strength of the two museum’s extensive collections in the process. The hype surrounding Ai Weiwei’s retrospective at the Royal Academy was significant enough even before it became apparent that the man himself would be there for the opening. Spanning more than 20 years of the artist’s career, it is the artist’s most significant UK show since his installation in Tate’s Turbine Hall in 2010. In July, the Chinese authorities finally returned Ai Weiwei’s passport, making it possible for him to travel outside his home country for the first time in over four years. 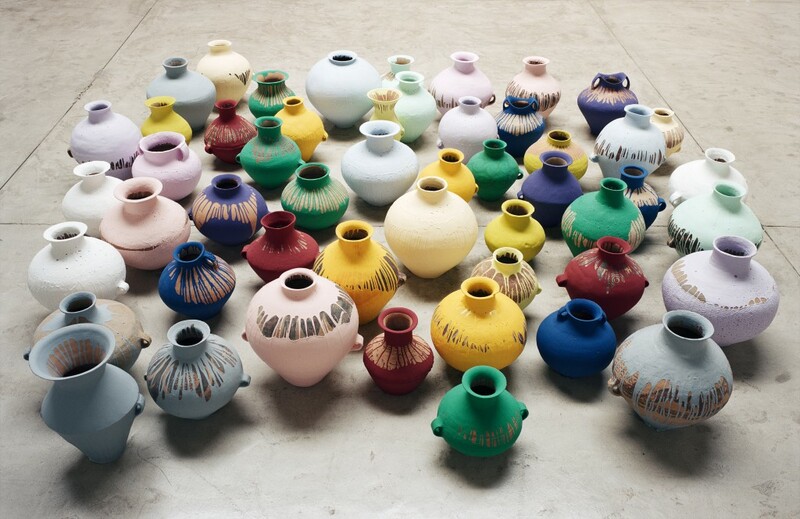 His presence in London this week has electrified the city’s art scene as the autumn season gets started. In Riley’s introduction to her solo show at De La Warr Pavilion earlier this summer, she spoke at length about her various art-historical influences, from ancient Egyptian tombs to Henri Matisse. This small display at the Courtauld Gallery explores the significance of one particular artist – the French post-Impressionist painter George Seurat, famous for his pioneering experiments with colour perception – on Riley’s early practice. For an insight into how conservation projects can not only preserve, but also shed new light on works in museum collections, don’t miss this exhibition at the Estorick Collection in north London. ‘More than Meets the Eye’ presents the findings of conservation and research teams who have worked on some of the gallery’s masterpieces, just months after funding was secured to restore Carlo Carrà’s Leaving the Theatre. 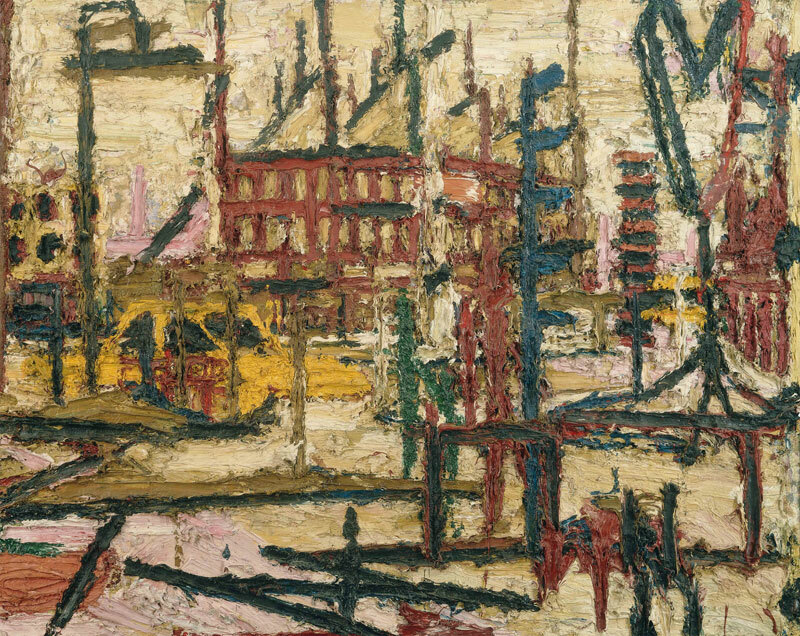 Auerbach, one of Britain’s greatest contemporary painters, personally suggested works to hang in the first six galleries of this extensive retrospective on Millbank. The final two rooms were curated by Catherine Lampert, who has sat for the artist in his studio every week for almost four decades. It promises to be an unmissable opportunity to see his influential paintings – including his complex, textured portraits and remarkable depictions of the urban landscape around his home in Camden Town – en masse. 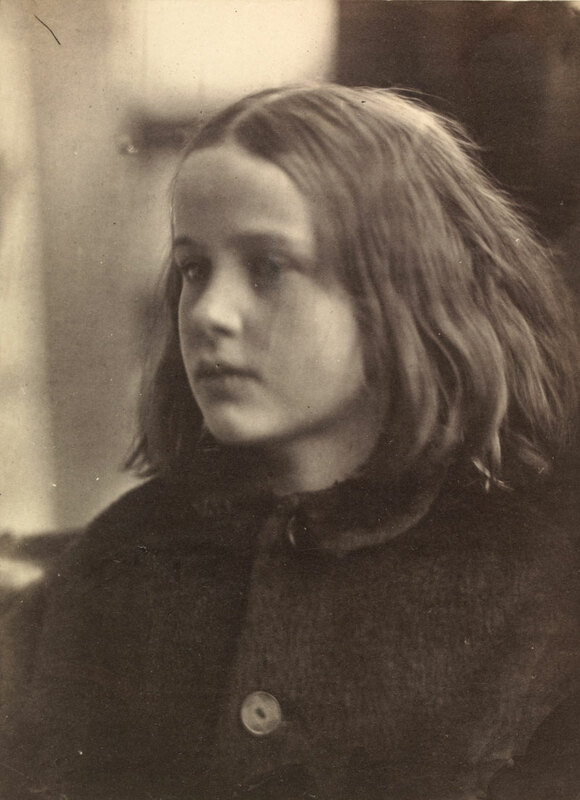 Two centuries after she was born, the V&A is celebrating the remarkable experimental photography of Julia Margaret Cameron. Her characteristically hazy, atmospheric portraits were pioneering for her day, when artists were self-consciously testing the full range of creative possibilities offered by the new and developing medium. This exhibition is a homecoming of sorts: the V&A’s first director, Sir Henry Cole, was an early supporter of Cameron’s work, offering the photographer her first museum exhibition in 1865. The exhibits, which number over 100, are drawn from the museum’s own collection.